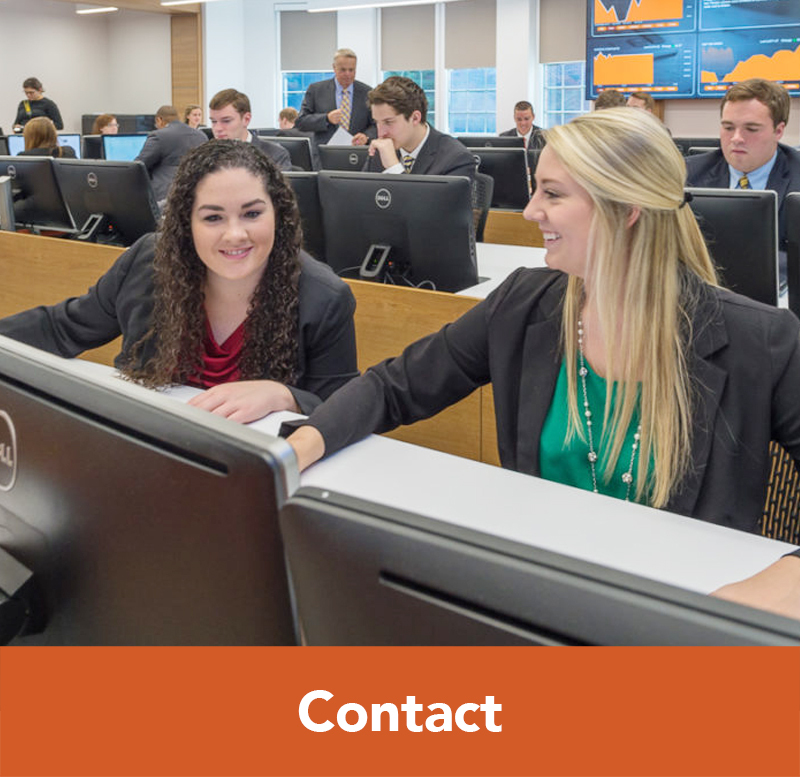 One of the most instantly rewarding ways to connect with Campbell Business is to volunteer your experience, wisdom, and expertise to our students and community. Campbell Business, in conjunction with the University, hosts a series of Visitation Days throughout the semester, in which high school seniors and their parents spend a day or two on campus, touring the facilities, meeting faculty and staff, exploring different majors, and generally getting a feel of our University. 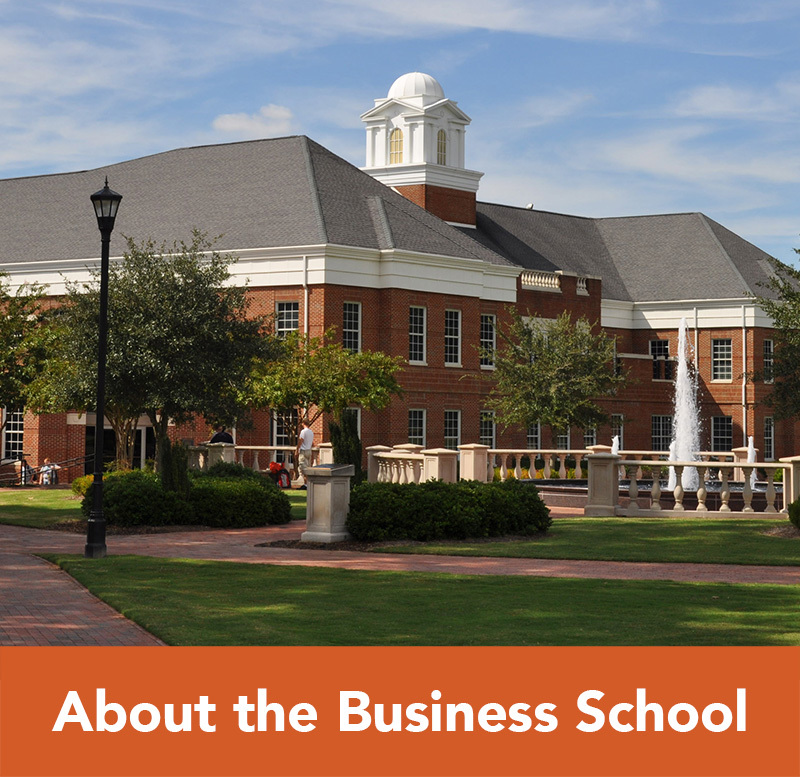 Alumni who are willing to share their personal experiences at Campbell Business are dearly welcome at these important events. Serve as a advisor to a student project team to review and provide feedback. The alumni role is not to work on the project, only provide feedback and direction. 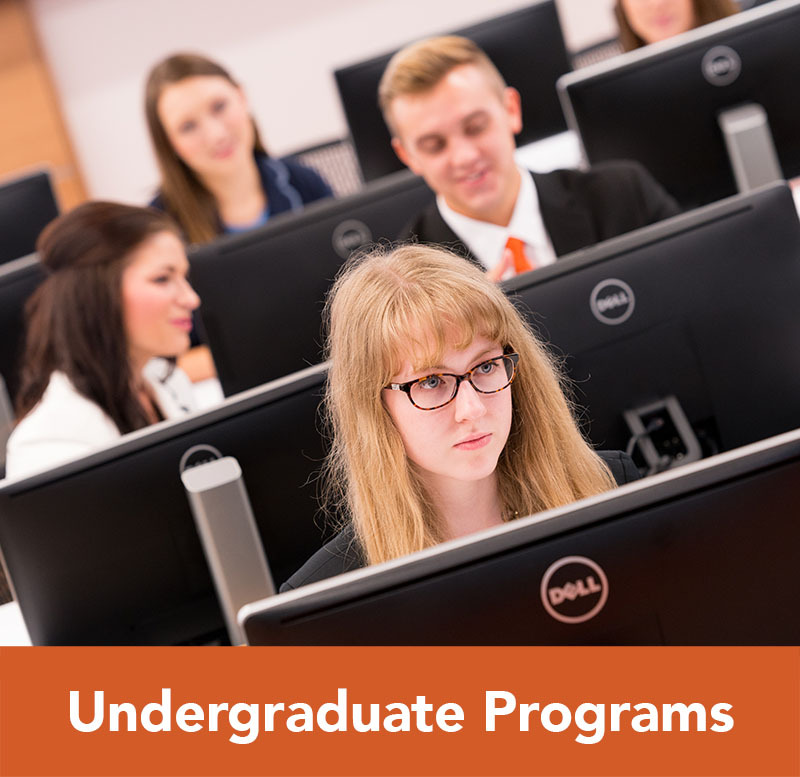 Get involved with a current student on a personal and professional level. Whether you are a first generation Alum or a leader in your industry, you can contribute to a business student’s character and competency through a mentorship. Students glean substance and nuance when business professionals speak to them candidly. You can make a difference in students’ career choices by participating in our panel discussions, professional development activities, and guest speaker events. Please let us know your specialty or area of interest so we can contact you for future events. 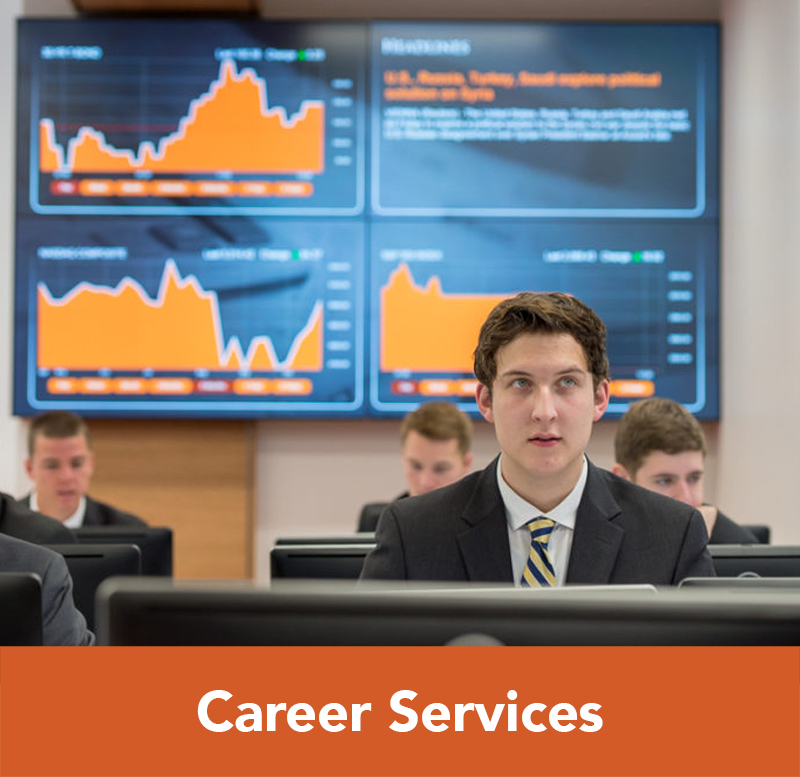 Our students are always looking for business leaders, especially alumni, to participate in organizational programs and events. Please explore our current volunteer opportunities, or if you have an idea or interest that we have not explored, we would be delighted to hear from you. 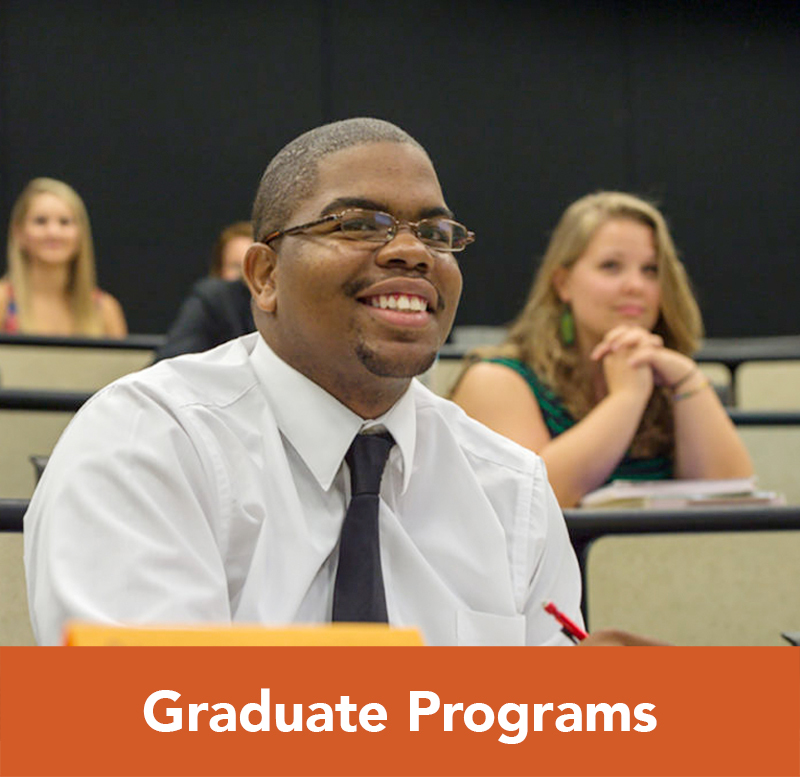 Please contact Jill Williamson, Alumni Relations Coordinator, at 910-893-1385, or jwilliamson@campbell.edu. “Orange Owned” seeks to recognize the entrepreneurial spirit of our alumni and support their efforts while offering another benefit to our alumni body. Once a business owner has registered their business on our site, we will list the business name, location, and a brief description. Alumni will then be able to find an alumni owned business within their community to support. An “Orange Owned” decal will be mailed to all registered businesses. We encourage our alumni to proudly display the decals. To register you business, contact Jill Williamson at 910-893-1385 or jwilliamson@campbell.edu.